ediTRACK is the fundamental cornerstone of our current and future philosophy. ediTRACK is the bridge that can link our partners. This freight management tool allows our partners total electronic access to place, track and trace orders. This is live / real time order status at your fingertips – data on your orders is updated daily. This is a flexible business solution that integrates with your database and will provide you with total visibility. This alternative to previous paper based processes will simplify and relieve procedures and costs. 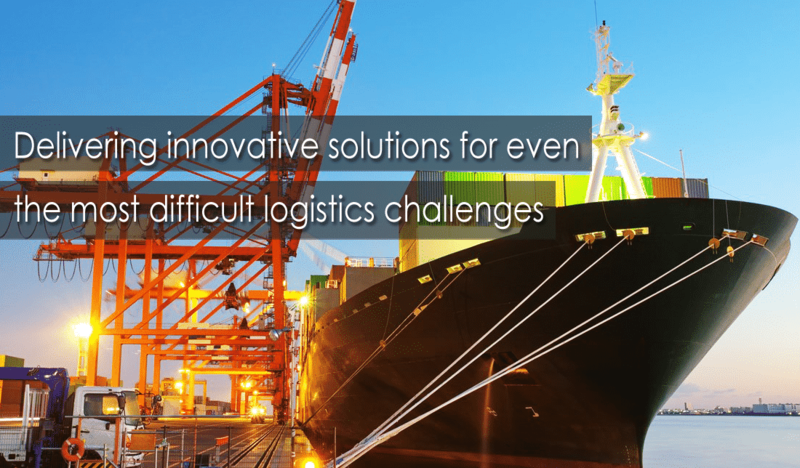 ediTRACK is what today’s competitive international freight environment demands. It is the simple solution for cost reduction and time management and will give you visibility of all orders from between being placed to being delivered – true end to end or door to door control. You will be able to observe orders and products in transit and be notified of orders and products being ahead of or behind anticipated scheduling without sifting through reams of paperwork. Add the extra benefits that we already provide as a professional organisation, with dedicated, intelligent, trained people who are available to discuss the answers you need, then you have real options. Here is the latest technology available with a strong systems based organisation, but an organisation that still has the ability to provide a personalised service when needed, lacking with our multinational competitors.